The company also continues to lead the way in spirits innovation, for example with the delightfully curious Hendrick’s® Gin and our Caribbean spiced rum, Sailor Jerry® Rum. 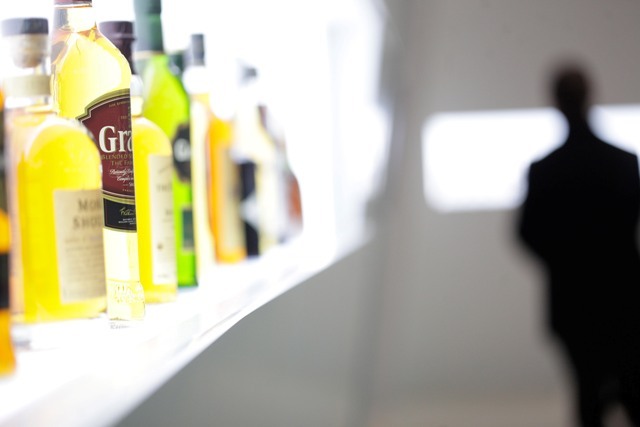 Our award winning portfolio also includes Monkey Shoulder® Triple Malt Whisky, Tequila Milagro and Reyka® Vodka. 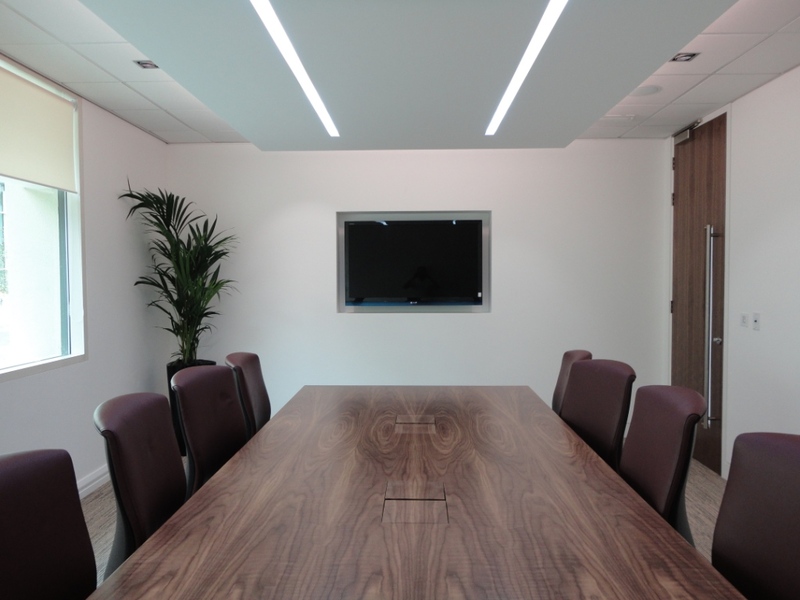 "The results are simply breathtaking, providing staff with an attractive working environment suffused with light and in a setting that showcases our products to customers to brilliant effect. 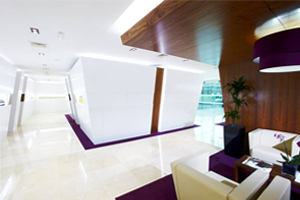 What has been achieved here by customer-focused Vibe Business Interiors is world-class, beating everyone hands-down on quality, functionality and looks and reflecting our premium brands." 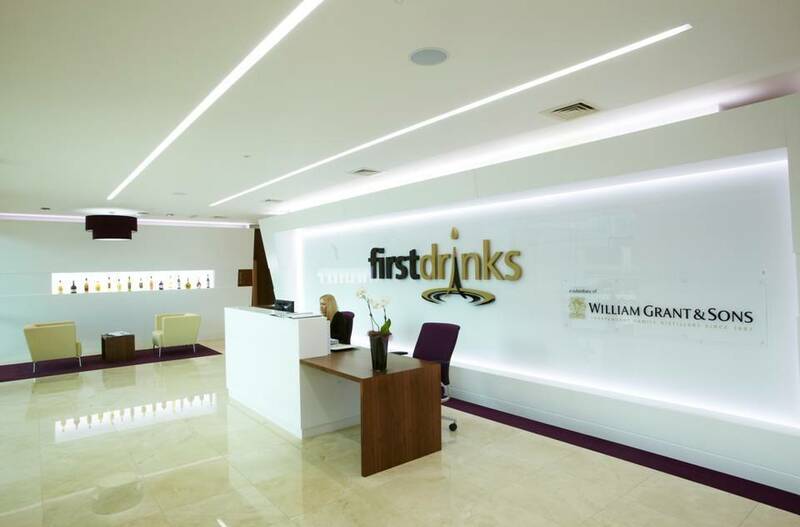 He added: "The refurbishment has been money well spent, enhancing productivity, pride and purpose in our role as Britain's fastest-growing drinks distributor. 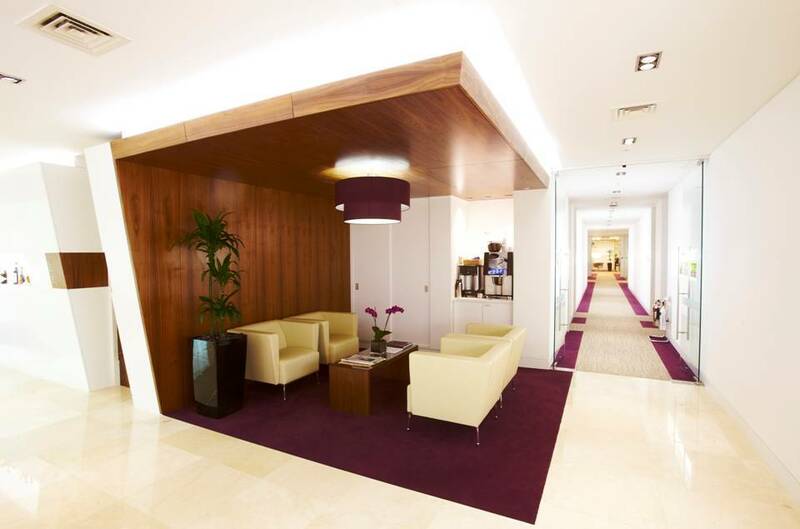 We have been delivered an awesome building that exceeds our expectations in every way and will help to drive the business and our iconic brands on to further success. 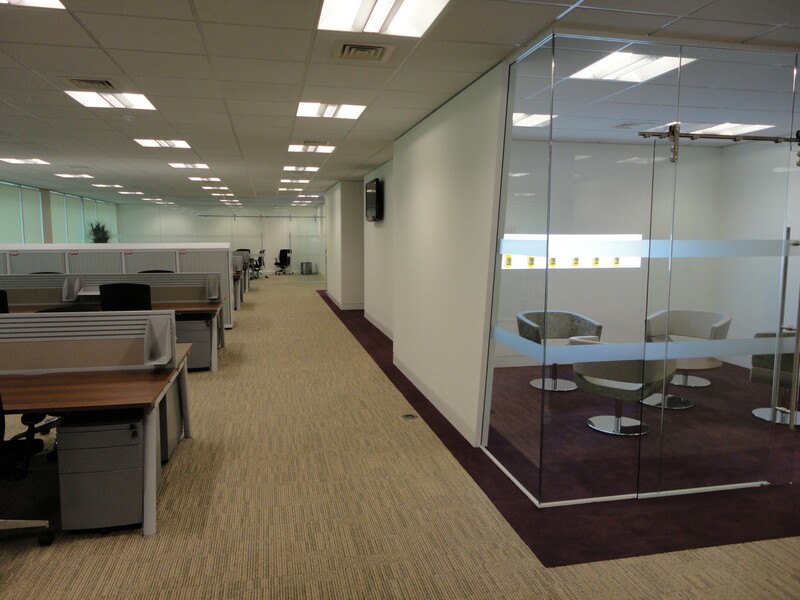 Our new premises here in Hook, strategically situated close to the M3 and with convenient access to the M25, followed a long search for the right caliber premises in the right location as we had outgrown the previous accommodation in Southampton." 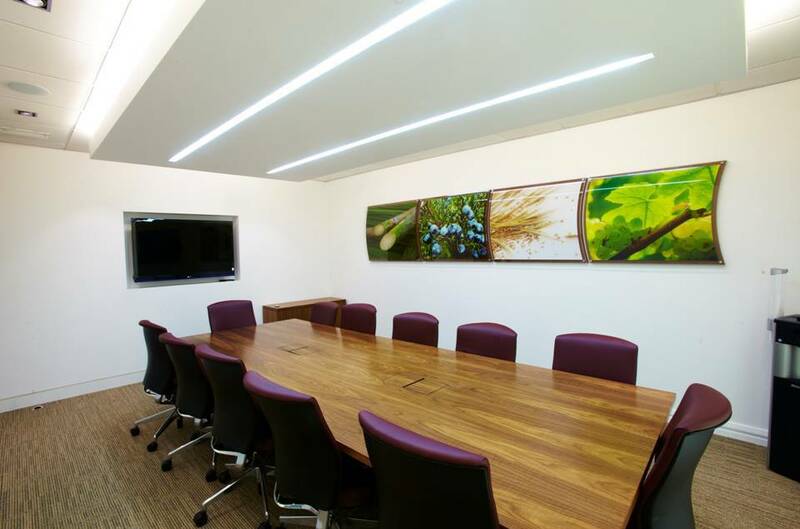 Our brief was fairly open, we were asked to create a client reception space, training rooms, telepresence facility, staff restaurant, marketing bar, meeting rooms, collaboration spaces and a selection of meeting rooms. 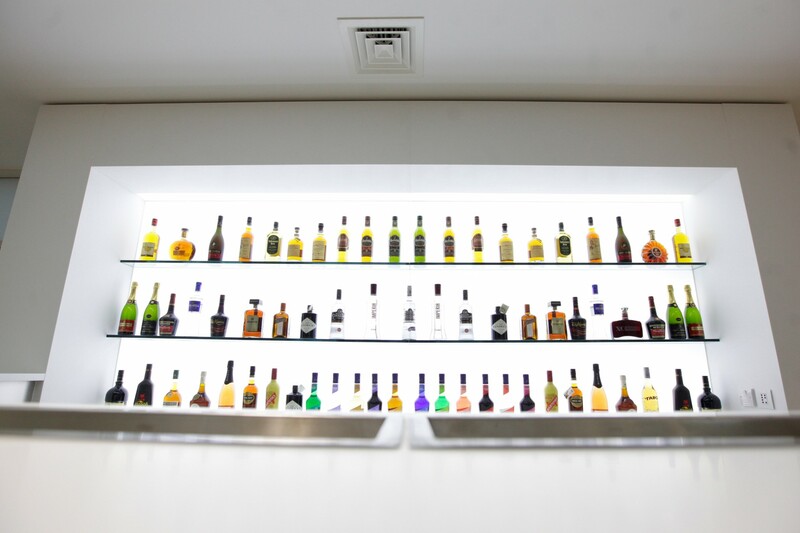 Our scheme complimented the architecture of the property with all feature walls mirroring the exterior of the property, we incorporated bespoke light boxes throughout that would capture the beauty of not only the bottle itself but its contents and the overall outcome was fantastic. 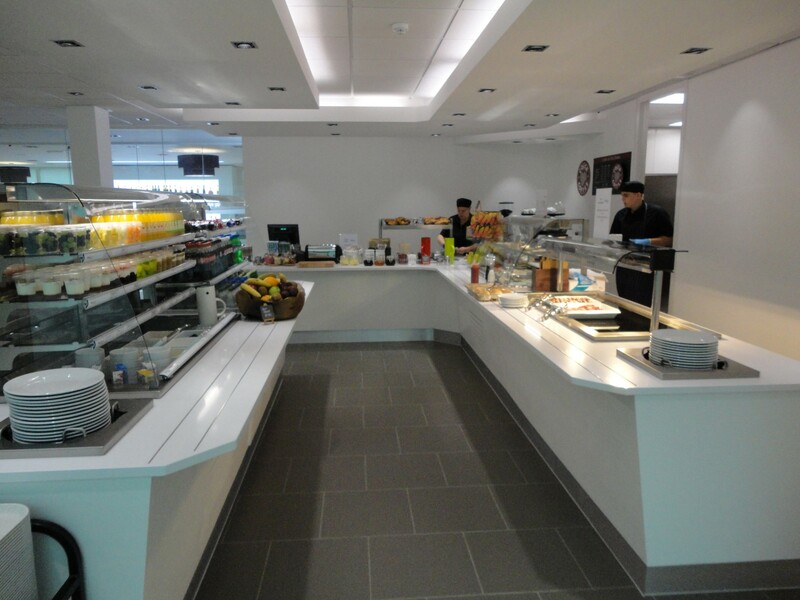 Our works included all partitioning, ceilings, mechanical and electrical alterations, data, security, furniture, bespoke joinery, bar, servery, equipment, flooring, signage and we physically relocated all files and equipment from their existing office.